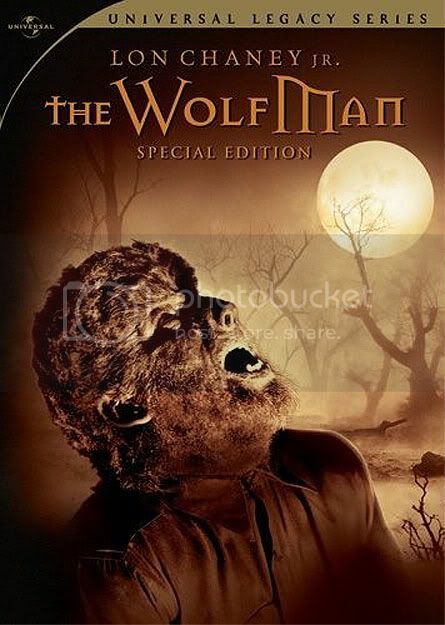 Sid on New DVD Release of The Wolfman! We wanted to let all you groovy ghouls know that yesterday, 2/2/10, Universal Pictures released a two-disk special editon of the 1941 horror classic The Wolfman as part of its Universal Legacy series. This DVD set features a fully remastered version of the film as well as tons of special features sure to make any horror fan howl…A making-of documentary, original publicity materials, a tribute to makeup FX legend Jack Pierce, a documentary on Universal horror and more. But why are we telling you about this (other than the fact that it's really cool)? 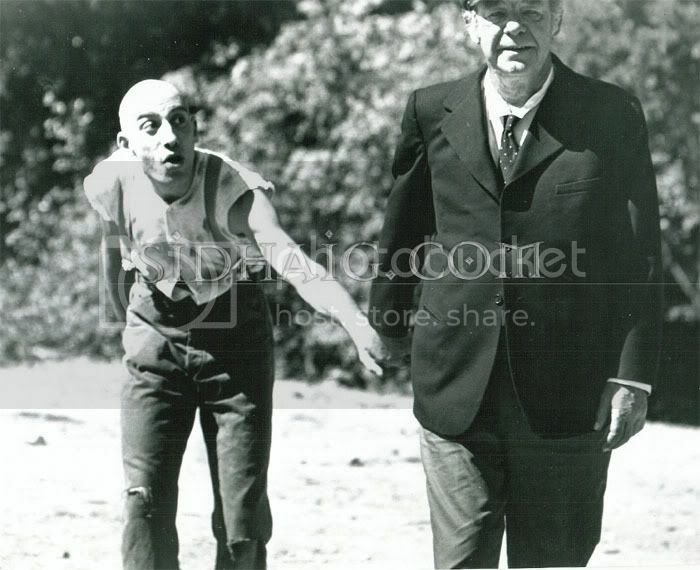 Because another one of the goodies you'll find in there is a featurette called "Pure in Heart: The Life and Legacy of Lon Chaney Jr." and in that featurette you'll be seeing quite a bit of - you guessed it - Sid Haig! Sid, along with such genre luminaries as Joe Dante, Mick Garris and Rick Baker, talk about the man, the myth and certainly the legend, Lon Chaney Jr. The interview footage came out great and we're very proud and thankful to the good people of Universal for involving Sid in this epic home video release. Grab your copy at any retailer or online while they're hot! Mine is sitting this very moment in my PO box. I will be watching tonight. I to am grateful to the big "U" for giving Sid his rightful spot on this release. Congrats Sid thank you for doing it!